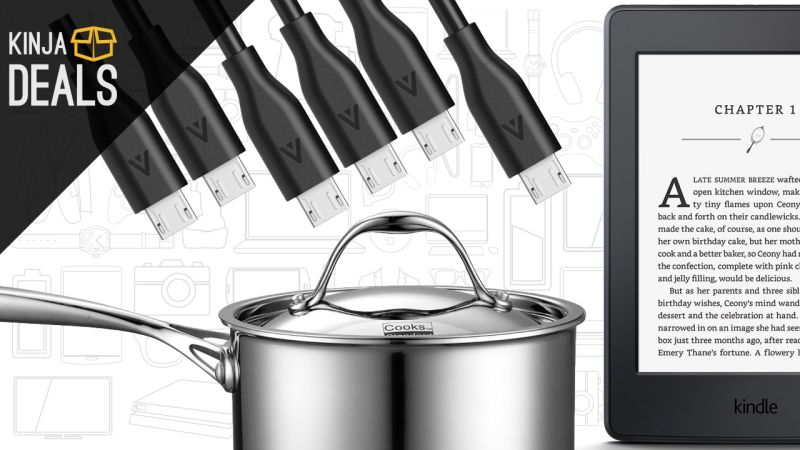 Kindle e-readers, Anker PowerLine cables, and a Wi-Fi smart plug kick off Sunday’s best deals. Bookmark Kinja Deals and follow us on Twitter to never miss a deal. Commerce Content is independent of Editorial and Advertising, and if you buy something through our posts, we may get a small share of the sale. Click here to learn more. 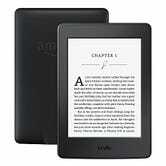 This deal pops up every couple of months or so, but if you have a Kindle e-reader on your wish list, today’s your chance to save $20.